Tobacco flavoured e-liquid for your all day vape. However we believe that Popular Vape is the perfect tobacco flvour. 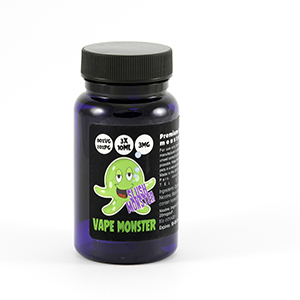 Popular Vape offers a traditional tobacco taste that can be enjoyed throughout the day. Tobacco flavoured e-liquid for your all day vape. However we believe that Popular Vape is the perfect tobacco flvour. 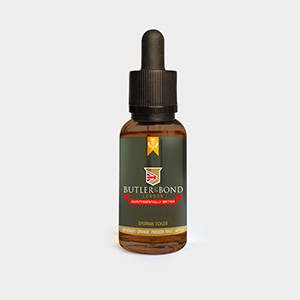 Popular Vape offers a traditional tobacco taste that can be enjoyed throughout the day. Whilst this is a no-nonsense tobacco flavoured e juice is intended to be vaped all day without the flavour getting too strong or sickly. Some tobacco flavours can be overbearing or they simply get tiresome after a while, but this Popular Vape is so named because it will remain enjoyably tasty throughout the day. A great find for tobacco fans and you may also find you no longer need to seek out that perfect tobacco flavour as you’ve now found it.